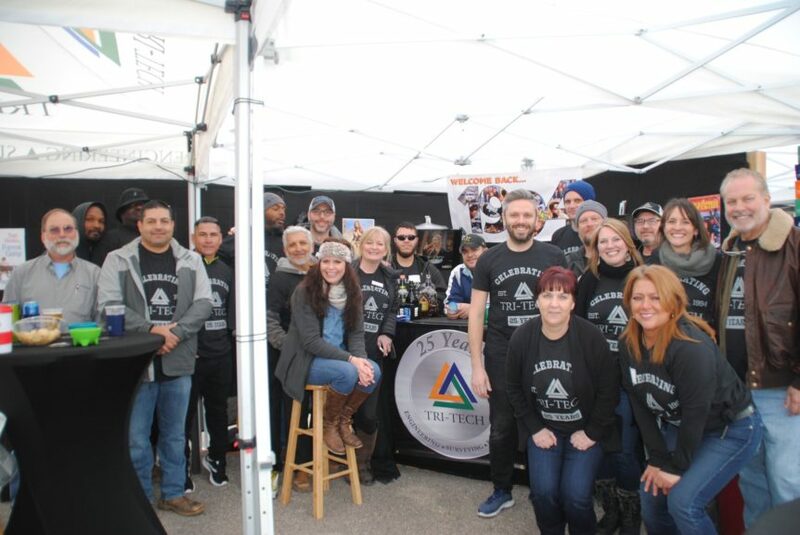 Competition was HOT at the annual GHBA Chili & Salsa Cookoff, held Friday, February 8, 2019, at Tri-Tech. Competition was fierce as teams vied for top honors in chili, salsa and dessert categories. A special highlight of the event was the Trus Joist Washer Tournament. 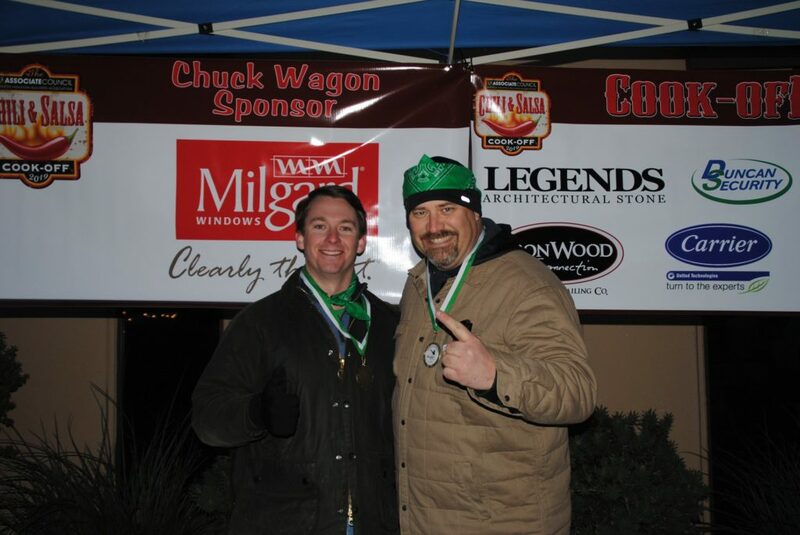 The first place winners advance to the Championship Tournament in November at the GHBA BBQ Cookoff. Team entry fees benefit HomeAid Houston. 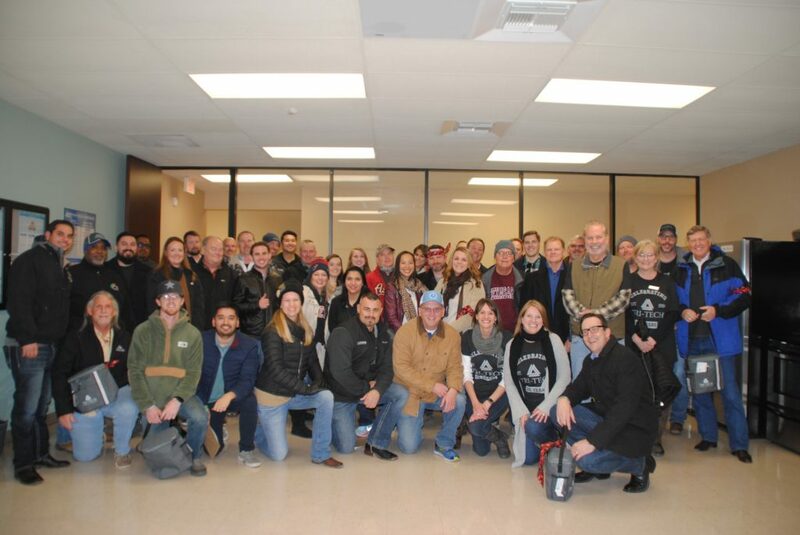 Thanks to everyone who joined us for a fun day of competition, grub and networking. And congratulations to the winning teams! 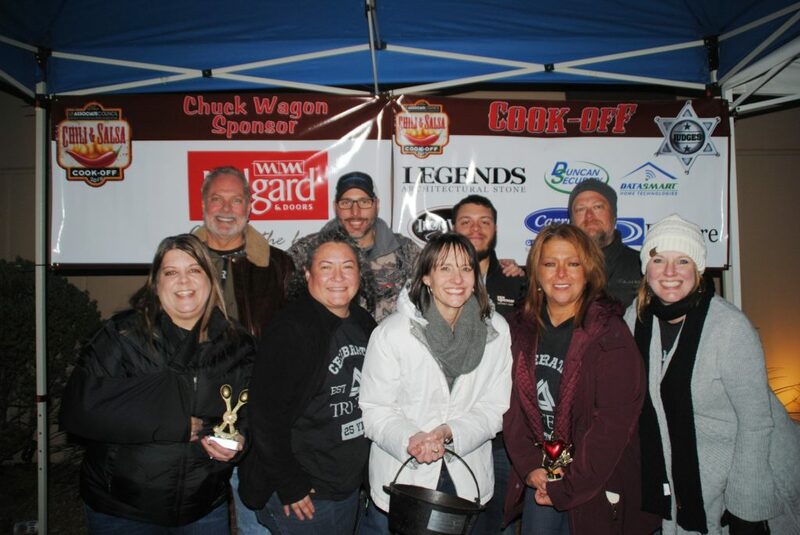 Check out the cookoff photos on Facebook. 3rd Place: Sherwin-Williams Paint Co.
2nd Place: Sherwin-Williams Paint Co.